Why buy your Honda GL1200 Parts and Honda GL1200 Accessories from Cyclemax? 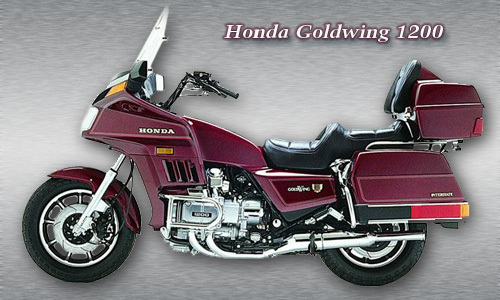 • Our inventory of Goldwing 1200 Parts and Goldwing 1200 Accessories is always increasing — so check back often! If you’re a Wingnut who owns a GL1200, you can easily repair and customize it with Honda GL1200 Parts and Honda GL1200 Accessories. Make it a show bike or keep it fairly naked — it's up to you. No matter what you're looking for, you’ll find the best prices and selection right here at Cyclemax.com. See you on the road!